Only 4 months to go until America’s most attended polo event, The Bentley Scottsdale Polo Championships, returns to WestWorld on November 10th and 11th! 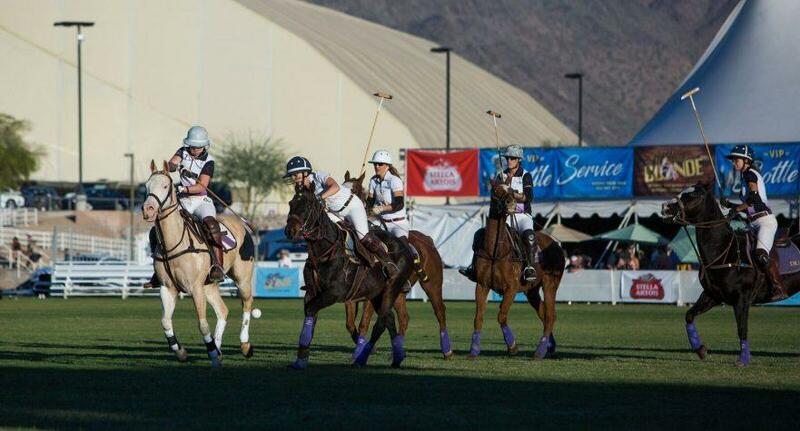 The countdown is on for The Eighth Annual Bentley Scottsdale Polo Championships. There are many new and exciting elements that will make you want to get your tickets far in advance, as many categories sold out last year without so many star players and cool new elements. This year Ralph Lauren model and world-famous polo player, Nacho Figueras, joining us for the first time thanks to Marc and Melissa Ganzi’s Aspen Valley Polo Club. Get the best tickets to see Nacho Figueras and also the debut of Memo Gracida, widely considered to be one of the top two players in the history of polo as well as teams from Italy, Malibu, Miami and Wales. They will join the Arizona Polo Club, Polo Azteca and Work To Ride, the first all African-American high school polo champions in American history. There are more ways than any previous year to watch all the excitement on the polo field. More tents, more sky boxes, and more unforgettable ways to experience “The best polo event in the world.” Check it all out here. *Romantic “Couples Cabanas” on the west side of the polo field providing a private tent for two with a complimentary bottle of champagne and a superb view of the polo action and McDowell Mountains. *An event first and the “World’s Farthest Rugby Sevens Match.” Led by Arizona State University’s rugby team watch amazing rugby action played on what may be the longest field ever utilized for a rugby “sevens” match, nearly two and half times longer than normal. The match will take place at a to be determined time on Saturday, between the polo action. 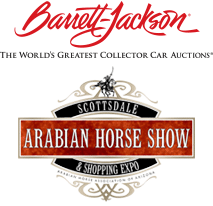 *A new, expanded champagne tasting in the Barrett-Jackson Champagne and Jazz Lounge. *The all-new F.A.B .Tent, standing for fashion, art and beauty, featuring a pop-up art gallery by the Scottsdale-based Larsen Art Gallery and Auction, sideline manicures by the Talking Stick Resort Spa, fashion displays by Evan’s Furs and LoveOverH8, a socially conscious clothing line by local resident Cheryl Najafi and Velveteria, a Los Angeles-based museum devoted to velvet art works. *New DJ-infused party tents courtesy of the Scottsdale-based Riot Hospitality Group including Dierks Bentley’s Whiskey Row and Riot House. *These are just a few of the 2018 highlights. You can check it all out, and the latest, at ThePoloParty.com. For additional questions and details, including group sales, sponsorships and vendor opportunities, please contact us at 480.423.1414 or info@thepoloparty.com.